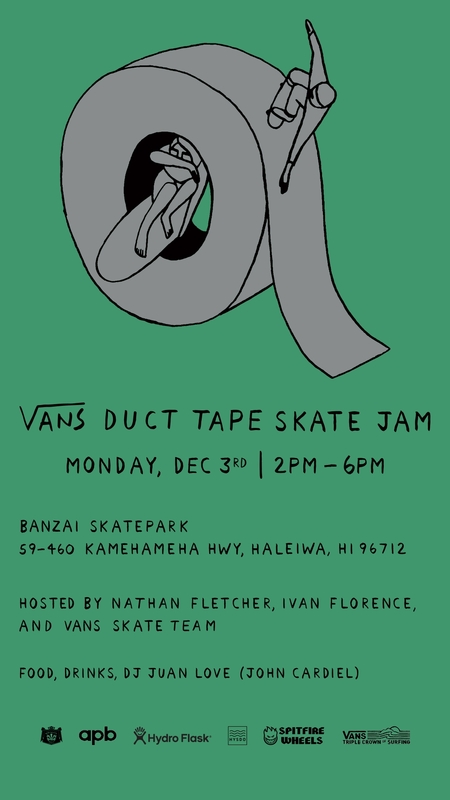 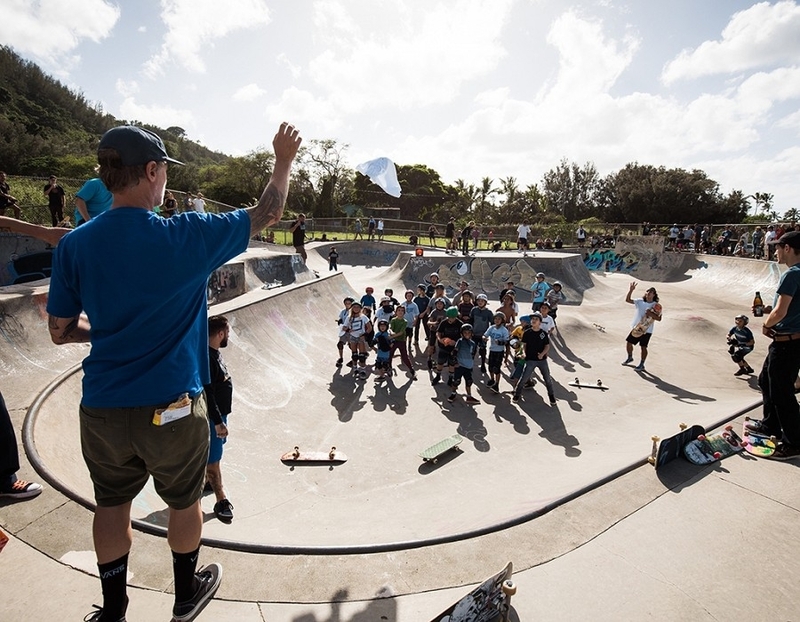 Haleiwa, HI: Come hang with us at Banzai Skatepark next Monday from 2-6PM for the #VansDuctTape Skate Jam! 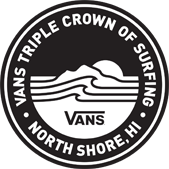  Hosted by Nathan Fletcher, Ivan Florence and Vans Skate Team. 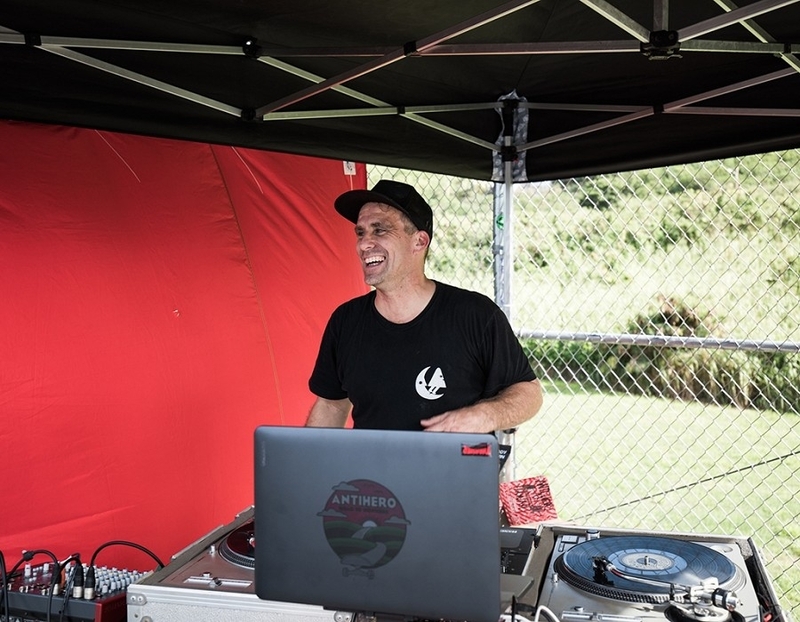 There will be a live DJ set by Vans Skate's John Cardiel, free food and more.